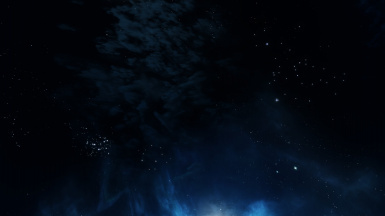 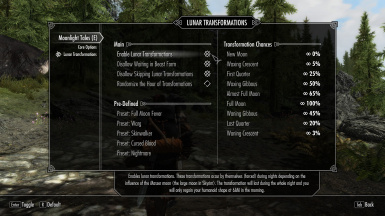 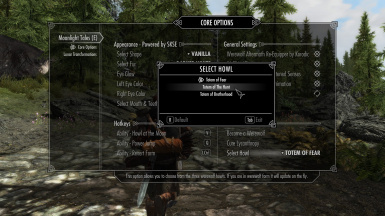 • Fixed: The transformation special effect was missing the code to support the 12 new textures. 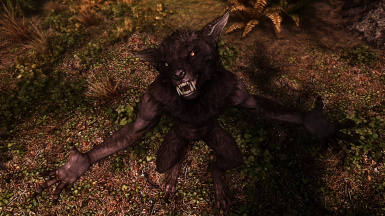 • Updated NsJones werewolf body textures to their recently released 2k variants. 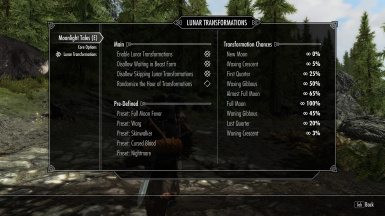 • Fixed: your skin could appear incorrectly as a werebear upon starting a completely new game and transforming for the first time. 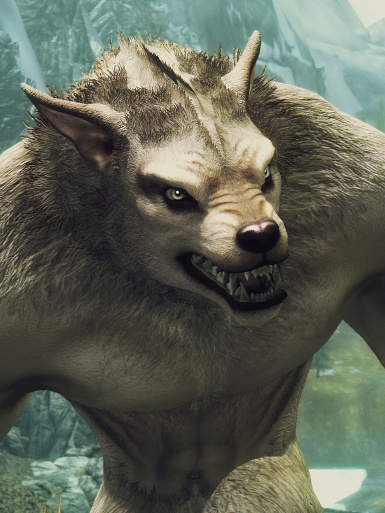 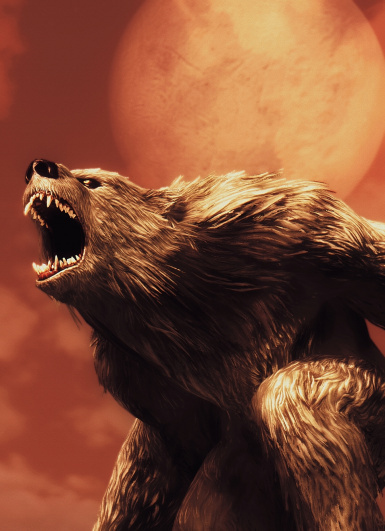 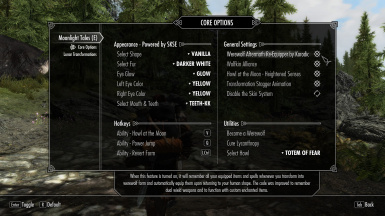 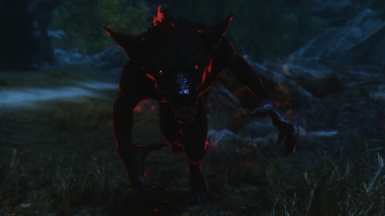 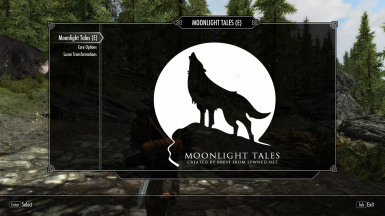 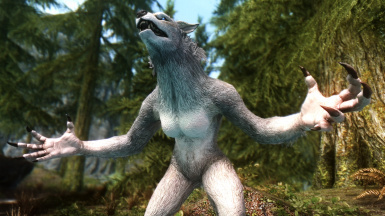 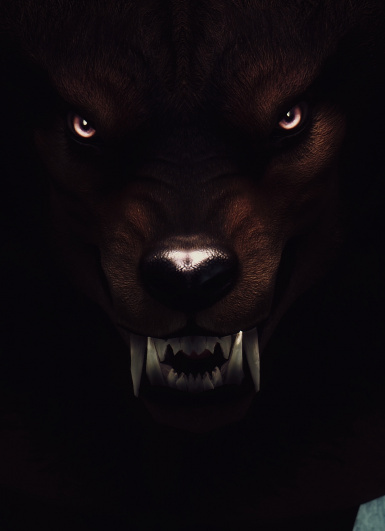 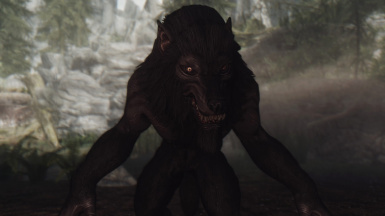 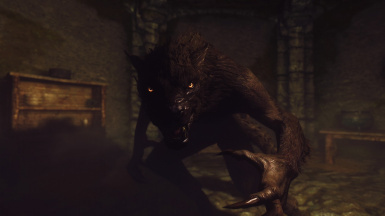 • Fixed: the skin changer item 'Werewolf Updater' could sometimes remain visible in the player's inventory.